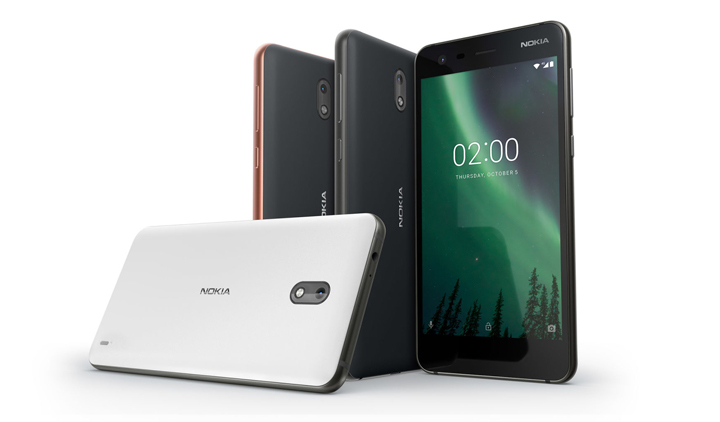 Nokia’s budget, 2-day battery Android, the Nokia 2, will be available nationwide starting February 9. It’s 4,100 mAh battery, PHP 5290 price tag, LTE with VoLTE, 8MP selfie camera, pure Android 7.1.1 Nougat experience, projected durability (it has a metal frame), stylish design (for a budget phone), and timely software updates, are its highlights. 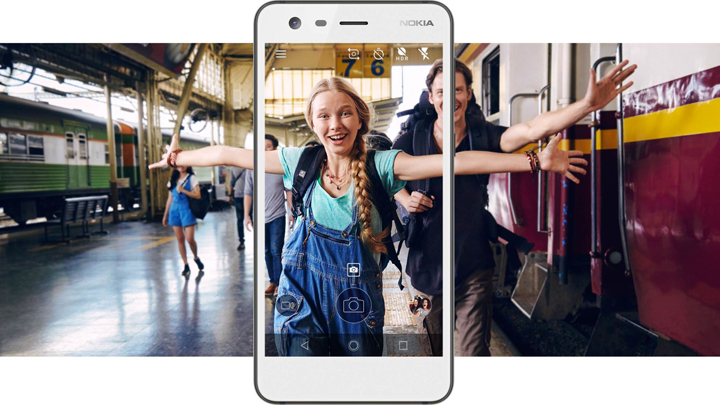 On paper, it seems that having the Nokia 2 means you won’t exceed your budget, you don’t have to carry a power bank, you can stay online and be updated for longer, and you still get to take selfies with an 8MP front camera – and all of this in a stylish and durable smartphone. The Nokia 2 is half the price of a popular power bank phone, the ASUS ZenFone 4 Max (P9,990) which has a 5,000 mAh battery. Starting February 9, the Nokia 2 (SRP P5,290) is available in Pewter Black and Pewter White at MemoXpress stores nationwide, online at argomall.com, and in Nokia stores, kiosks and exhibits. Prior to the February 9 roll out, you can pre-order at argomall. To celebrate the month of sharing with a loved one, you can get two Nokia 2 units at 0% interest for 6 months on Home Credit, for a discounted price of P10,000.